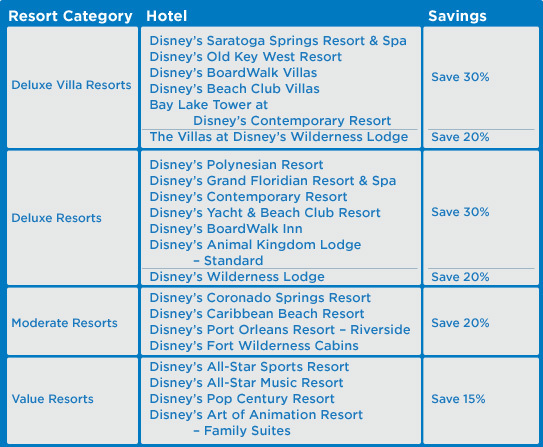 Summer Disney World Discounts Announced! 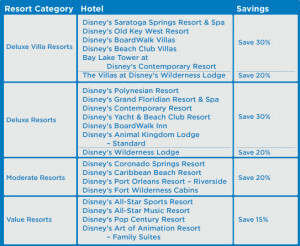 This offer does not include The Little Mermaid Standard rooms at Art of Animation or Campsites at Fort Wilderness. Art of Animation Suites are included as are the Fort Wilderness Cabins. You will also get a discount on park tickets including 4 days or more when booked as part of a package! Contact me Jess@Pixievacations.com or Call 508-280-4699 for more details! This entry was posted in Deals and Discounte and tagged Gift Card, saving money, Summer discounts. Bookmark the permalink. ← Gift Card Booking Bonus!